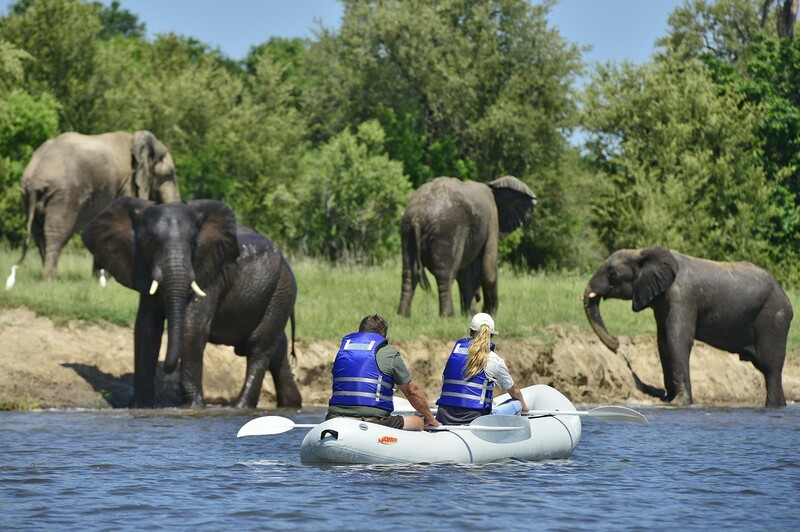 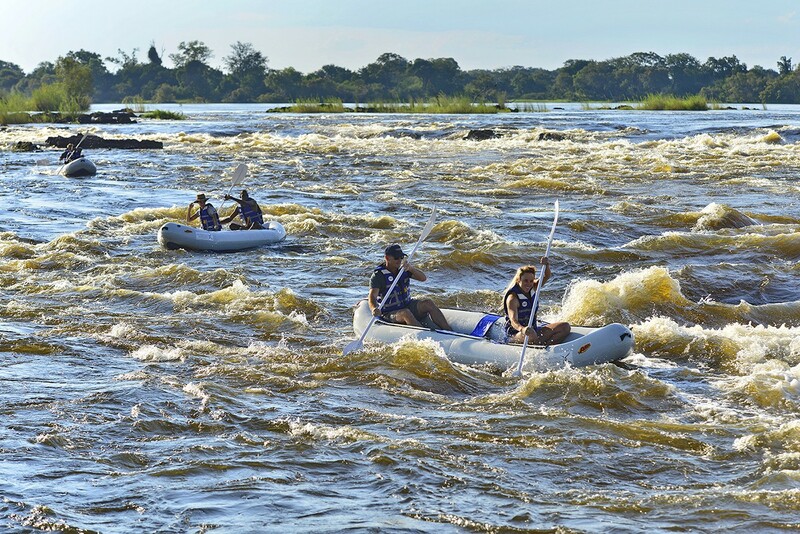 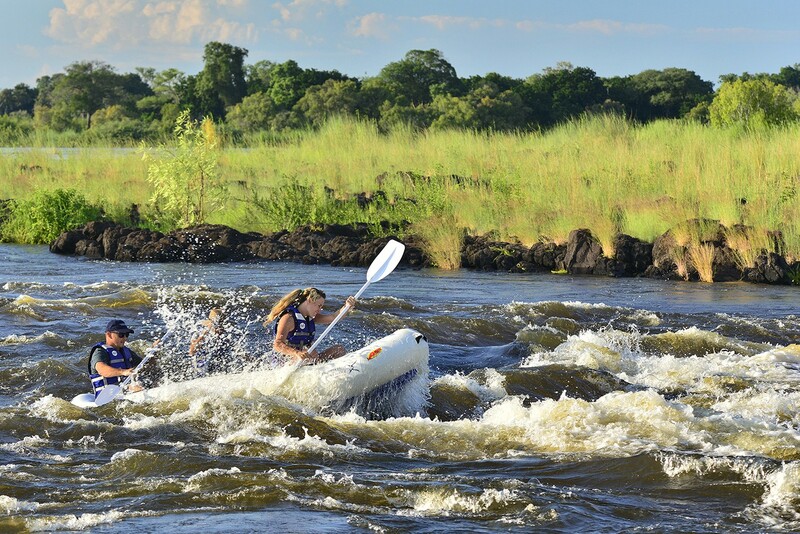 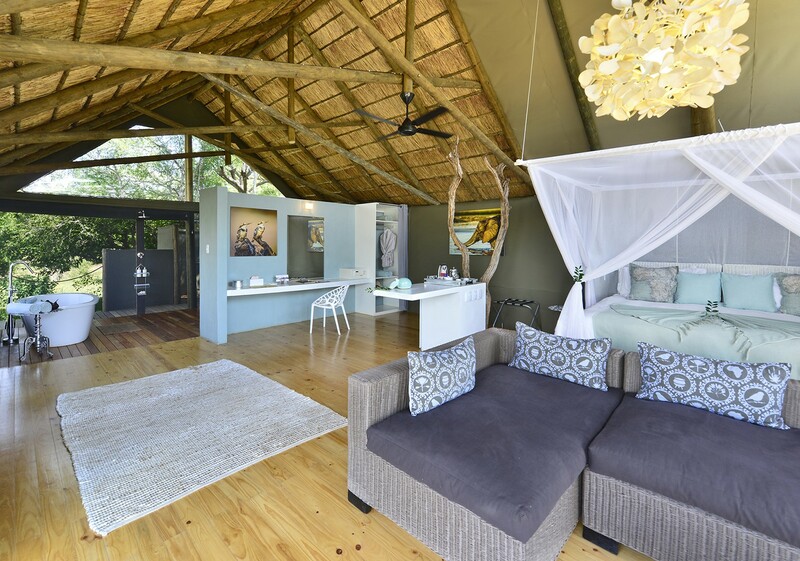 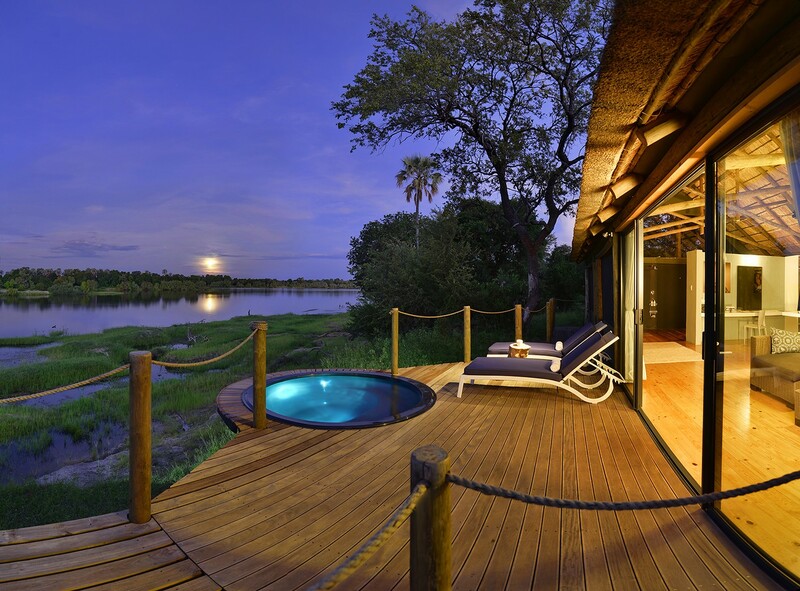 The Victoria Falls River Lodge luxury tents are nestled on the banks of the mighty Zambezi, one of the most famous rivers in the world. 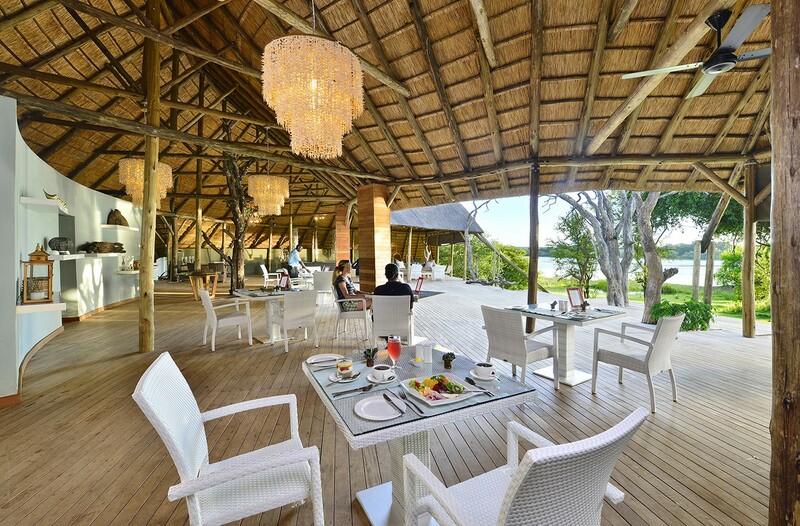 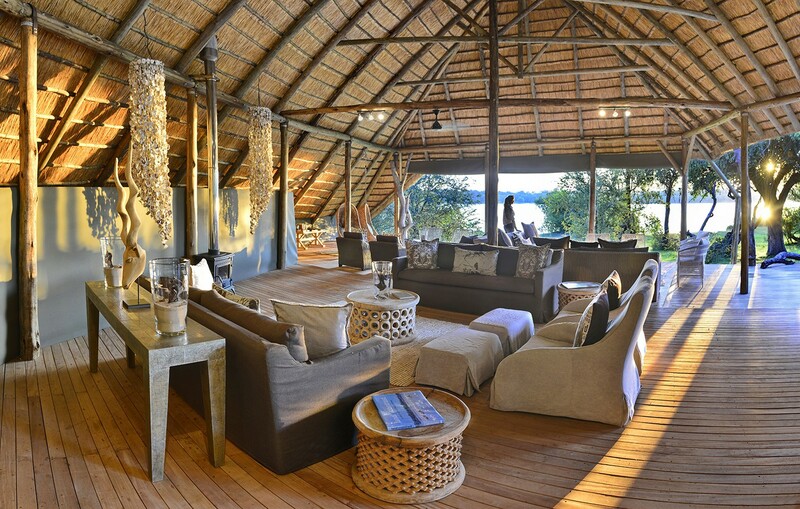 Built upon raised decks, and sheltered by an extensive thatched roof, the 13 luxurious and tents are tastefully decorated in earthy hues with liberal splashes of crisp white, soothing sage and duck egg blue. 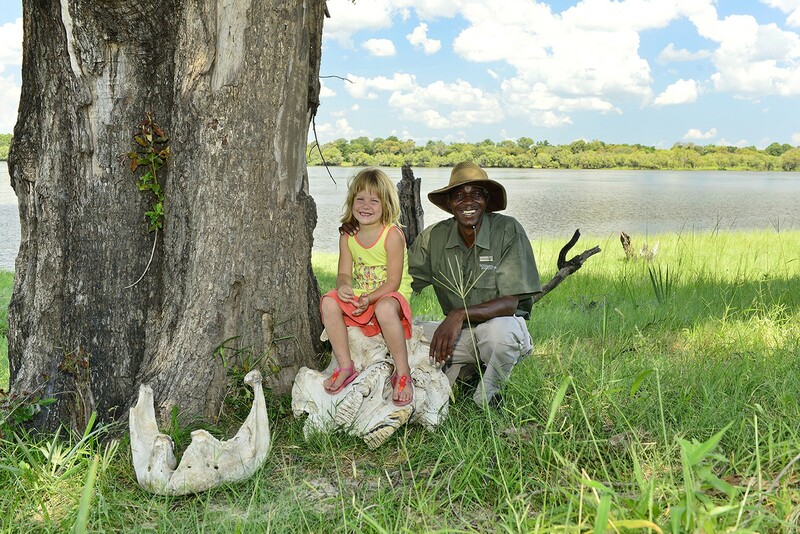 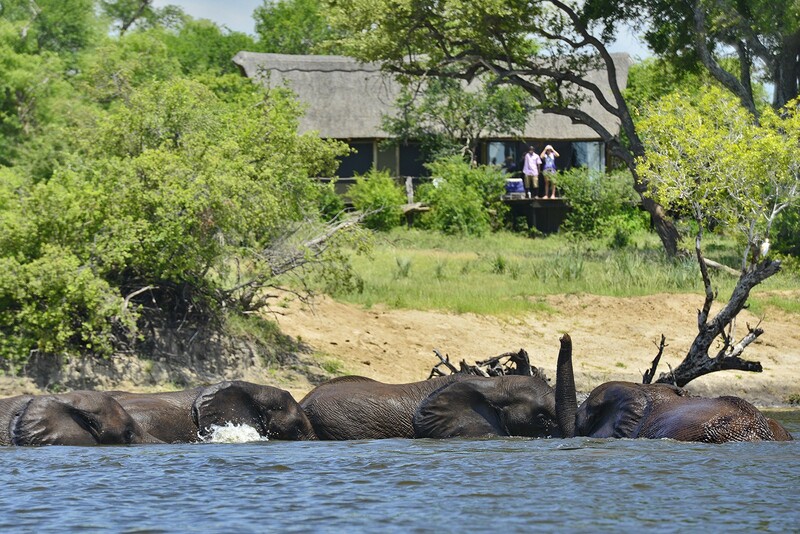 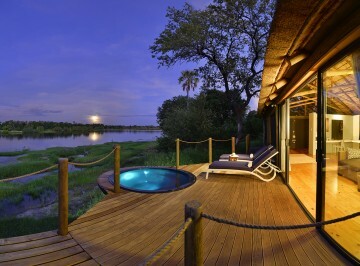 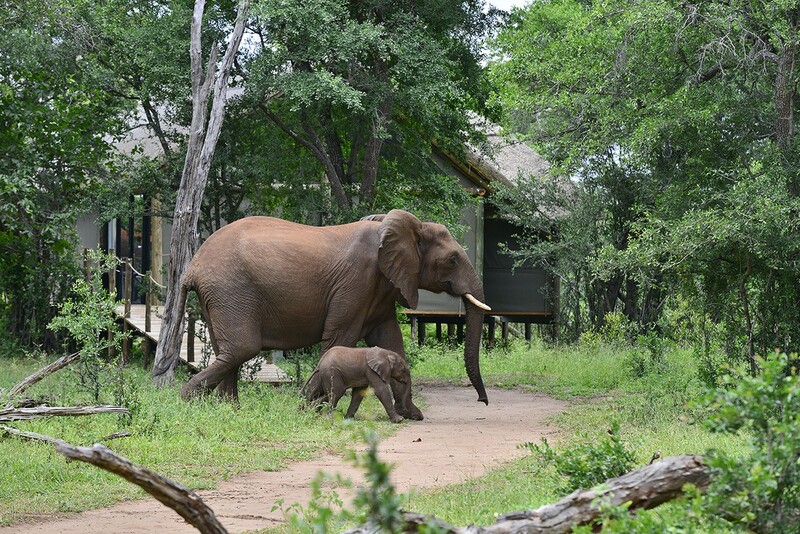 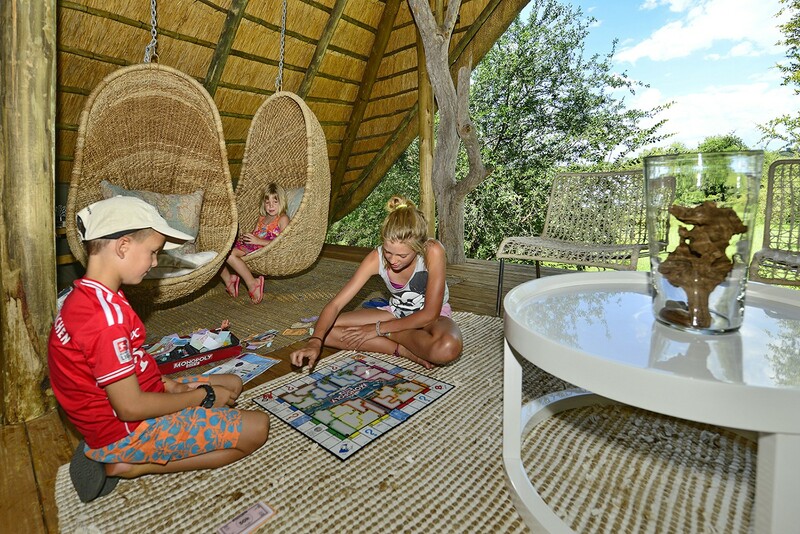 Each offers a larger than king size bed (twin bed configurations are also possible in all rooms), comfortable sitting area, indoor and outdoor showers and a private viewing deck with plunge pool whereupon guests are able to sit comfortably and watch the hippos wallowing. 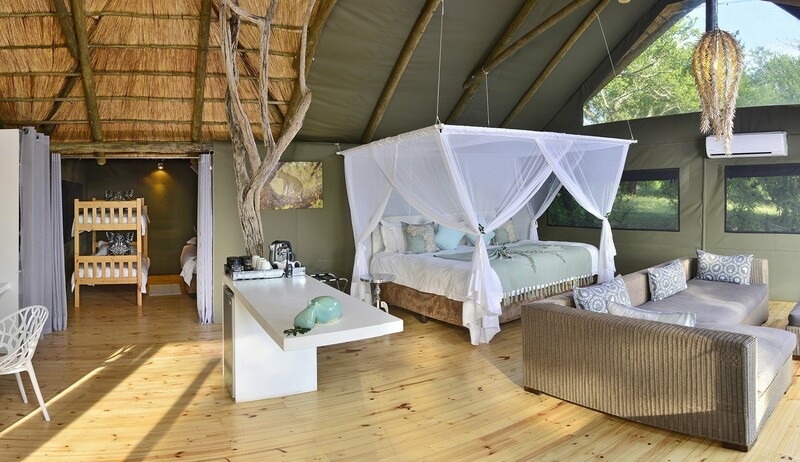 The only thing that resembles a tent in these 5 star rooms is the canvas on the outside!